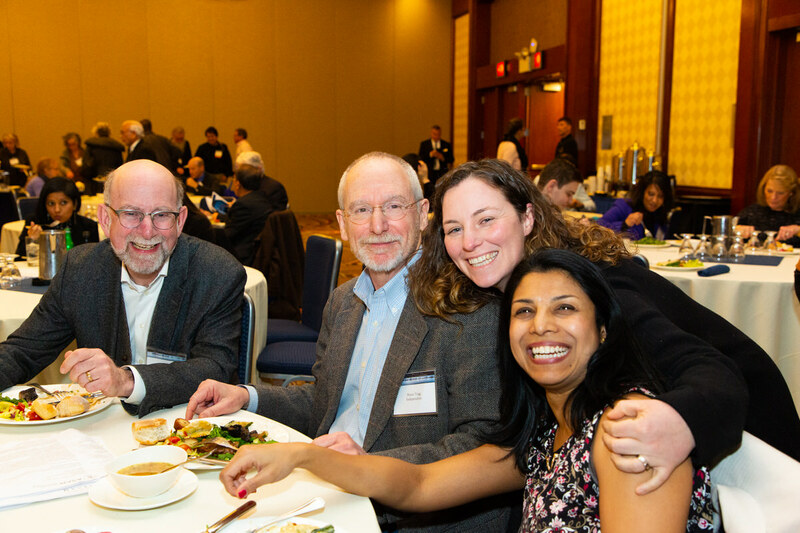 Thank you to all those who attended NYSAM’s 15th Annual Intersection of Science, Treatment and Policy Conference on February 1-2, 2019. We had a record number of attendees this year. 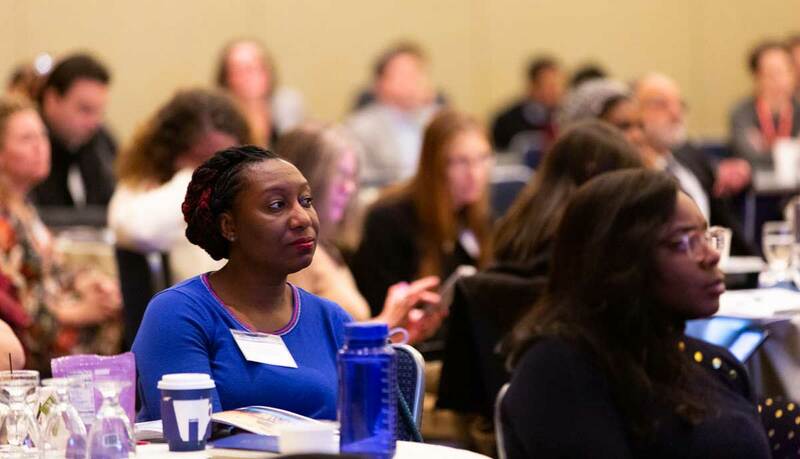 Save the date for our next annual conference, Jan 31-Feb 1 2020! Location TBD, so check back soon for more details, or sign up for our newsletter to be notified. Who and Why You Should Attend this Conference? This conference has been designed for physicians, medical students/residents, and addiction professionals. Join physicians and other health professionals at the New York Society of Addiction Medicine’s Annual Medical-Scientific Conference. Learn about cutting edge addiction medicine issues and exchange ideas about developments in NYS and across the nation. 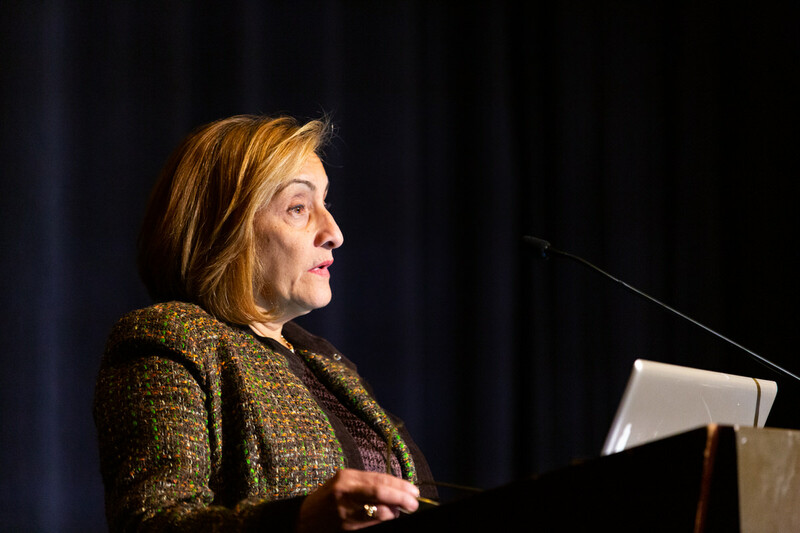 This conference offers state-of-the-art presentations highlighting the most recent developments in addiction medicine. 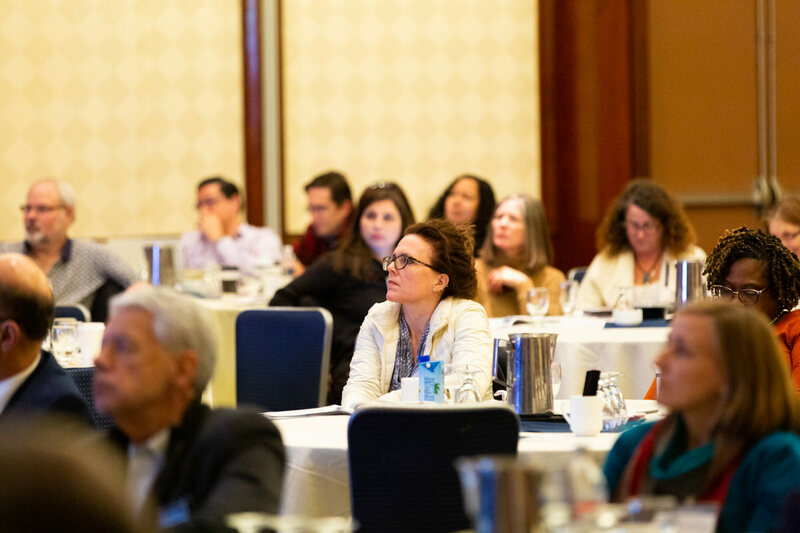 This conference will increase your skills and build your confidence in evaluating and making appropriate decisions for treating addictive disorders in diverse populations.